TOKYO (Scrap Monster): The country’s top producer of H-beams- Tokyo Steel has announced further cut of ¥ 500/ton in scrap purchasing prices. The new prices will be effective for all deliveries to its works and scrap yards beginning Saturday, January 10th, 2015. This is the second consecutive cut in less than a week. 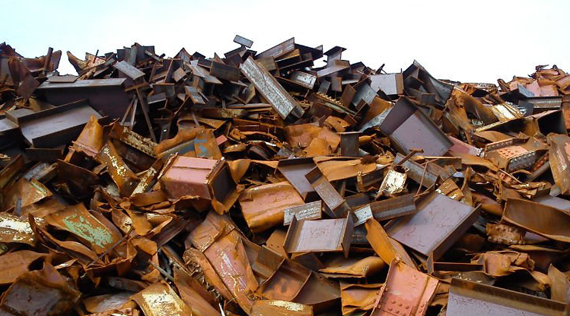 Earlier, the company had announced cut of ¥ 500/ton in scrap buying price effective Jan 7th, 2015. Post cut, the average scrap purchasing price of H2 grade scrap now remain in the range ¥ 23,500~ ¥ 26,500/ton. The scrap purchasing prices at Okayama works in Western Japan will be reduced by ¥ 500/ton to ¥ 24,000/ton and those in Kyushu will see a drop of ¥ 500/ton to ¥ 24,000/ton. Tokyo Steel’s scrap purchasing prices in Tahara works in Central Japan will be ¥ 26,500/ton, while those in Takamatsu steel center on Shikoku Island will be reduced by ¥ 500/ton to ¥ 23,500/ton. The scrap purchasing prices at Utsunomiya works in northern Kanto will be now ¥ 26,500/ton.